GDPR does not only apply to EU citizens who are in the EU. It applies wherever in the world EU citizens are located. Therefore, the data of any EU citizens working in the US, vacationing in the US, or receiving medical treatment in the US is subject to the same protection as if the EU citizens were working, vacationing or receiving medical treatment in the EU. 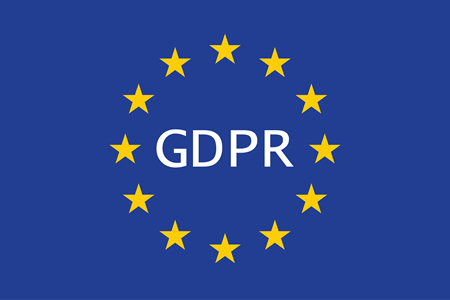 US businesses who employ EU citizens among their domestic workforce will have to ensure their data security measures reach GDPR standards – whether applied selectively ot ro the entire domestic workforce. Training employees on GDPR and the correct handling of personal data.